The Claviere Ski School opened it's doors more than 80 years ago; it was the first Ski School in Italy! Over the years we have continued to update and improve our profession with passion. We provide effective, clear and engaging teaching techniques for adults and kids. Language is no barrier at the Claviere Ski School; our multilingual instructors are fluent in English, French and Spanish. 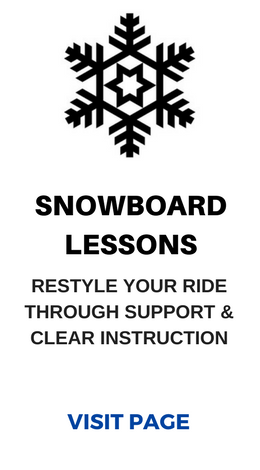 Our ski school delivers well spoken and coherent instruction to all. Learn to ski and snowboard with the Ski School Claviere​ in the amazing ski area of the Vialattea, Piedmont. The Claviere Ski School is at your service. 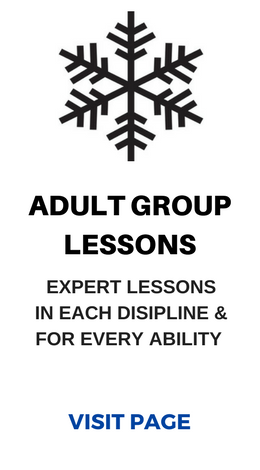 Coordinating dedicated instructors and group classes to arranging custom-fit lessons and bookings, we will make sure that your ski holiday is perfectly tailored to your ski needs. 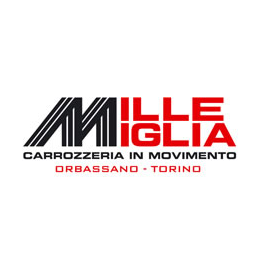 We are devoted to our job and to our clients, so please contact us whenever you need. 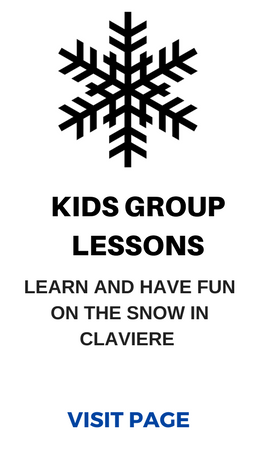 The Claviere Ski School is available all year round and our friendly and expert team look forward to talking to you. So don’t wait. Get in touch.